MANILA, March 19, 2018 – Following the reveal last week of the Philippine-themed poster for Sherlock Gnomes, Universal Pictures has also unveiled the special artworks exclusively created for other countries. So, besides the Philippines, where else in the world are the missing gnomes? 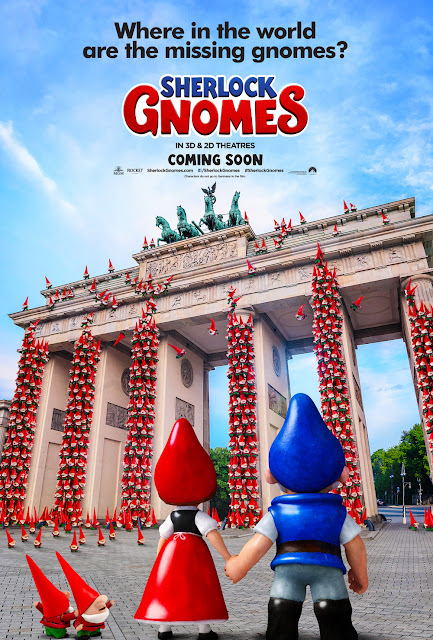 Turns out, they were also sighted in Egypt, Germany, Italy, Poland, Russia, Singapore and Spain. 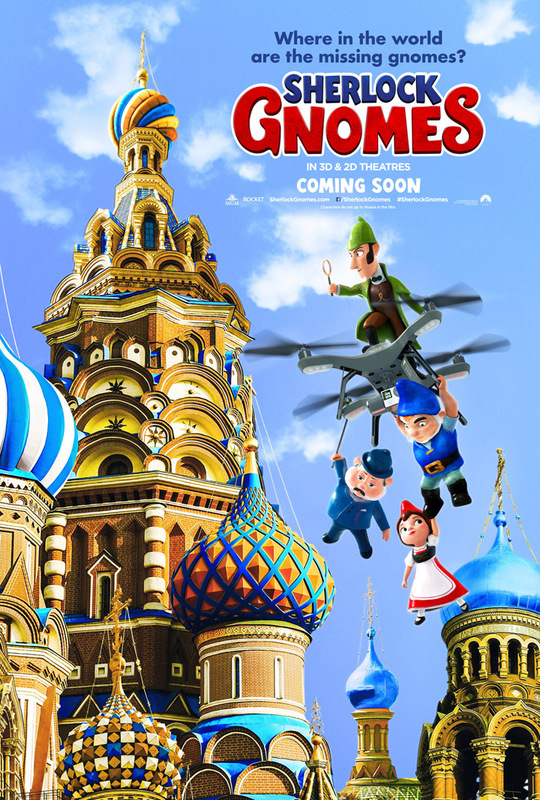 Check out the posters below and watch Sherlock Gnomes in Philippine cinemas March 21. In Sherlock Gnomes, the beloved garden gnomes from Gnomeo and Juliet are back for a whole new adventure in London. 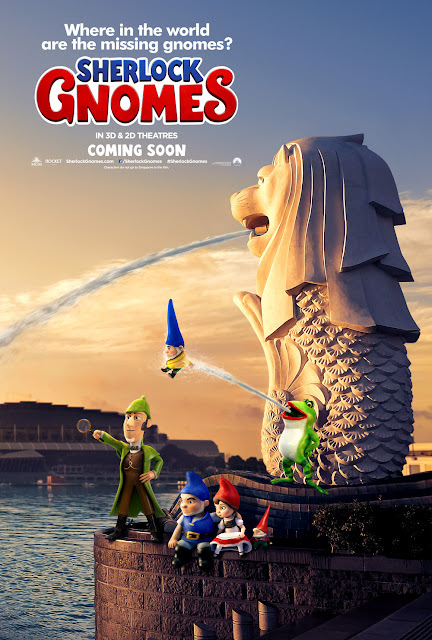 When Gnomeo and Juliet first arrive in the city with their friends and family, their biggest concern is getting their new garden ready for spring. 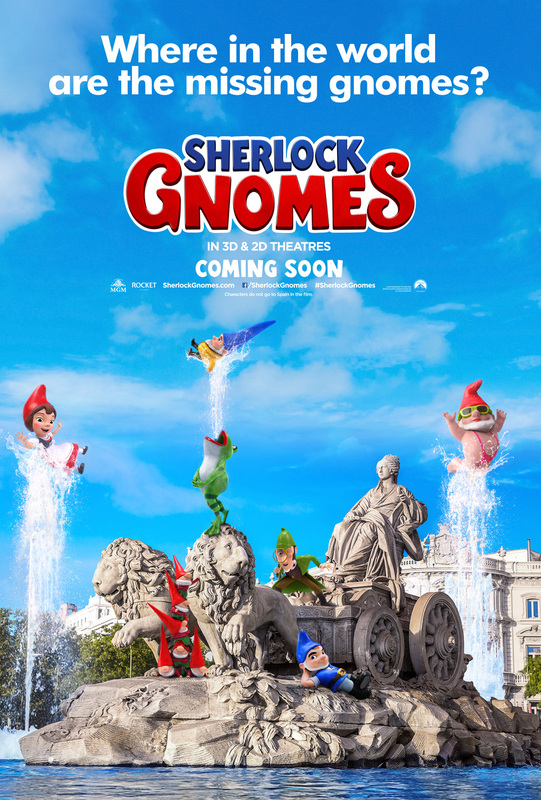 However, they soon discover that someone is kidnapping garden gnomes all over London. 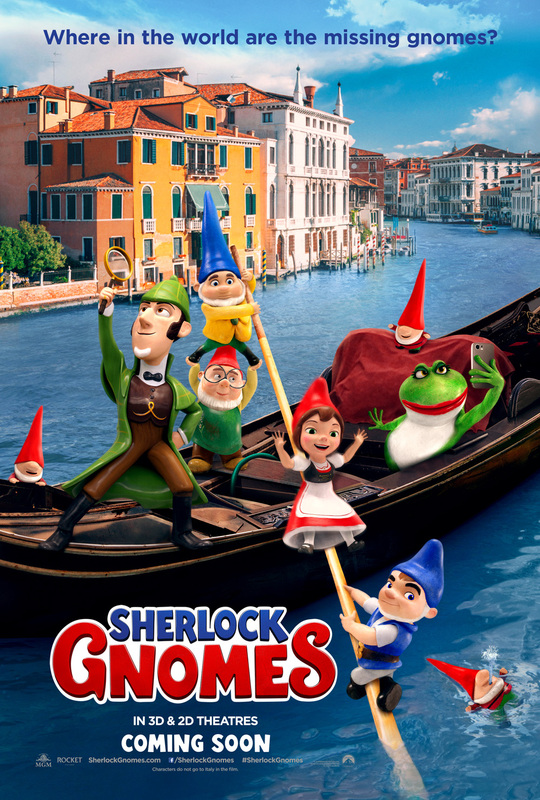 When Gnomeo and Juliet return home to find that everyone in their garden is missing – there’s only one gnome to call… SHERLOCK GNOMES. Sherlock Gnomes is based on Characters by Rob Sprackling & John Smith and Andy Riley & Kevin Cecil and Keely Asbury and Steve Hamilton Shaw. 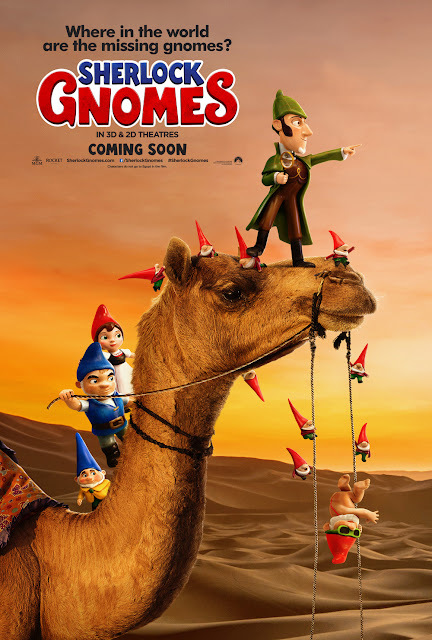 Story by Andy Riley-& Kevin Cecil and Emily Dee Cook & Kathy Greenberg. Screenplay by Ben Zazove and Directed by John Stevenson. 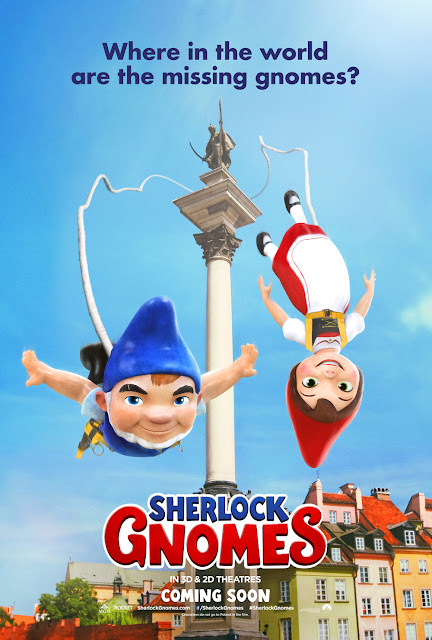 Sherlock Gnomes is distributed in the Philippines by United International Pictures through Columbia Pictures.